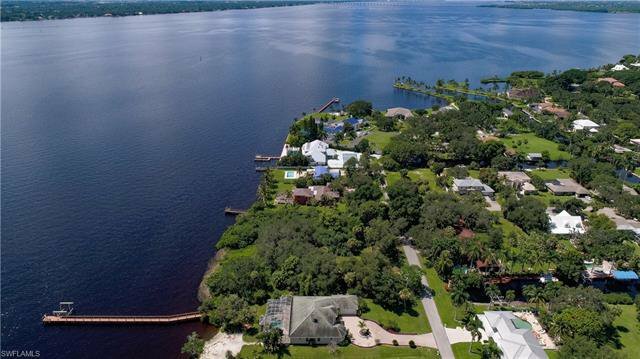 Amazing 0.6+ Acre site now available in the Overiver Shores area. 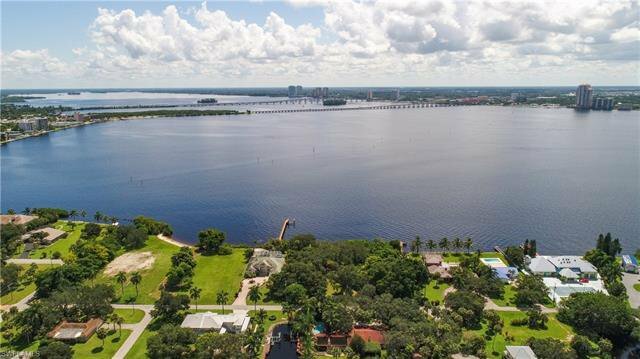 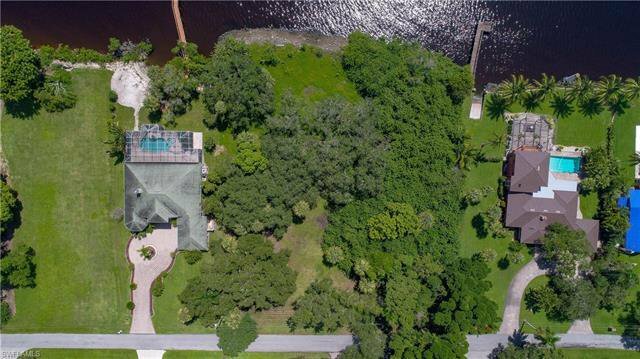 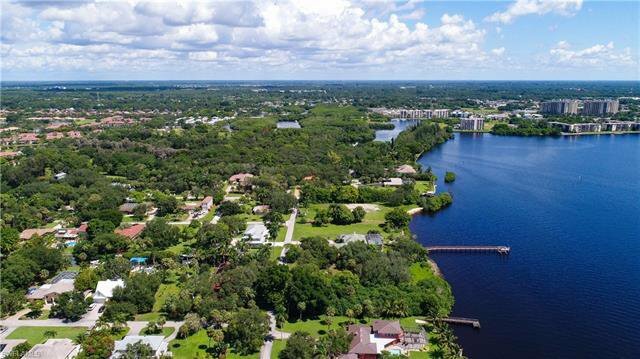 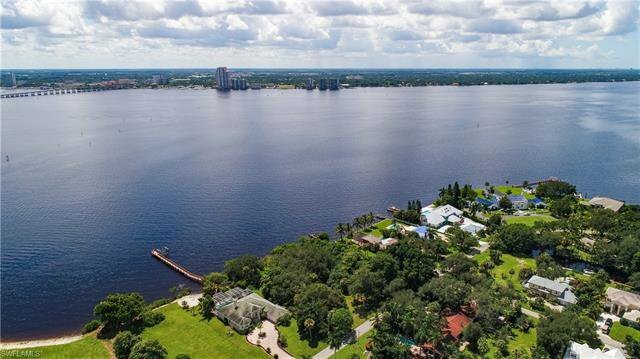 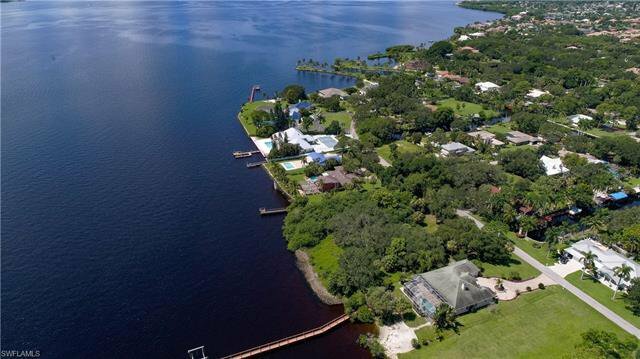 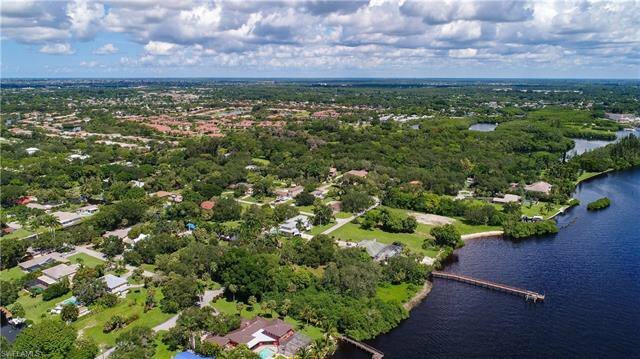 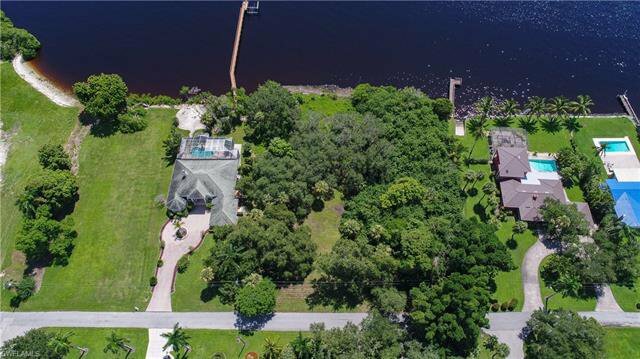 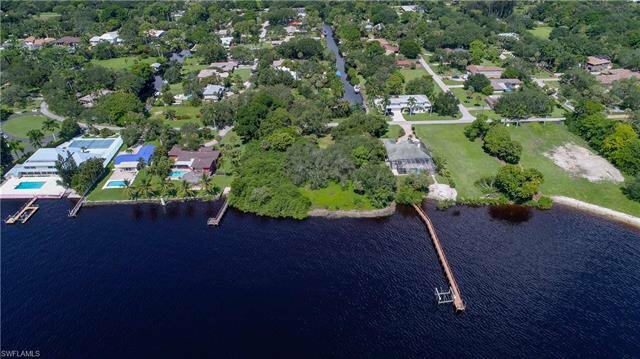 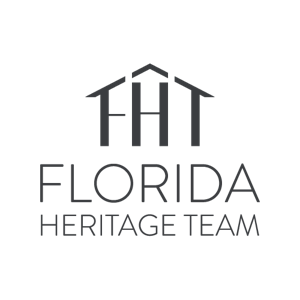 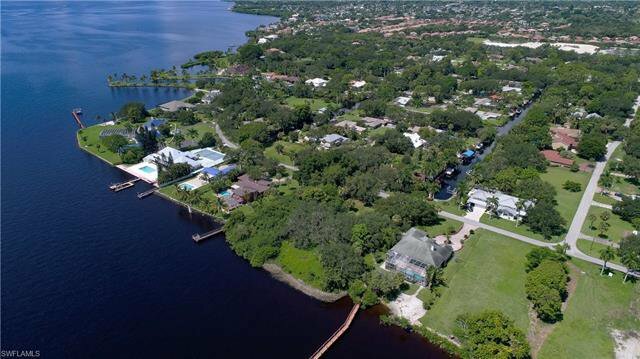 With expansive direct views of the Caloosahatchee River all the way to downtown Fort Myers and beyond, you will never want to leave home. 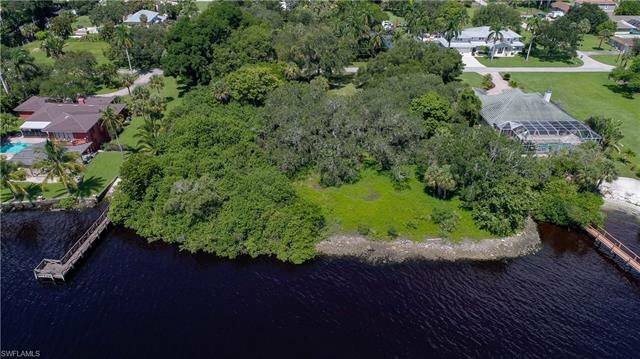 Approximately 115' of direct access river frontage. 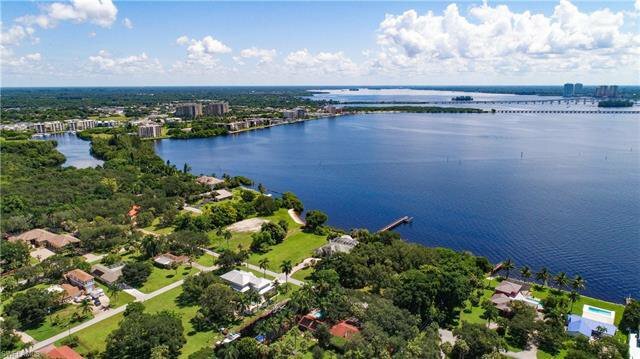 Central water is available.